12 June 2019 at BI Norwegian Business School, Oslo, Norway. NORSI is the Norwegian Research School in Innovation for doctoral students within innovation studies who enroll to take academic courses offered by NORSI and its partner institutions. The NORSI program commenced fall 2012 and is until summer 2020 funded in full by the Research Council of Norway. 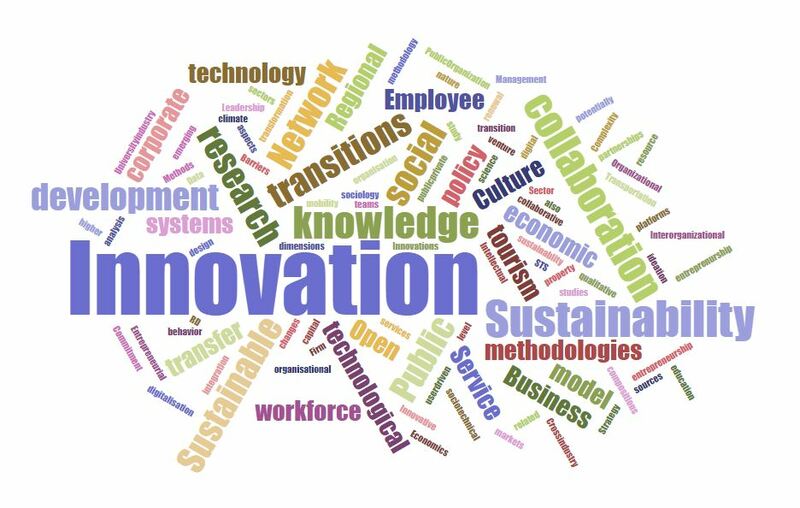 From 2020 and onwards, NORSI plan to evolve into a Nordic initiative with member institutions in all Nordic countries that have relevant research milieus within innovation and entrepreneurship. 1. To work for the next generation of researchers within innovation and entrepreneurship by enhancing the innovation and entrepreneurial research education for doctoral candidates within Norway and the other Nordic countries. 2. NORSI will aim to further strengthen the Nordic and international connections in the innovation and entrepreneurship research community. This workshop is for selected and invited Nordic academic institutions with relevant research milieus within innovation and entrepreneurship that wish to become part of NORSI.